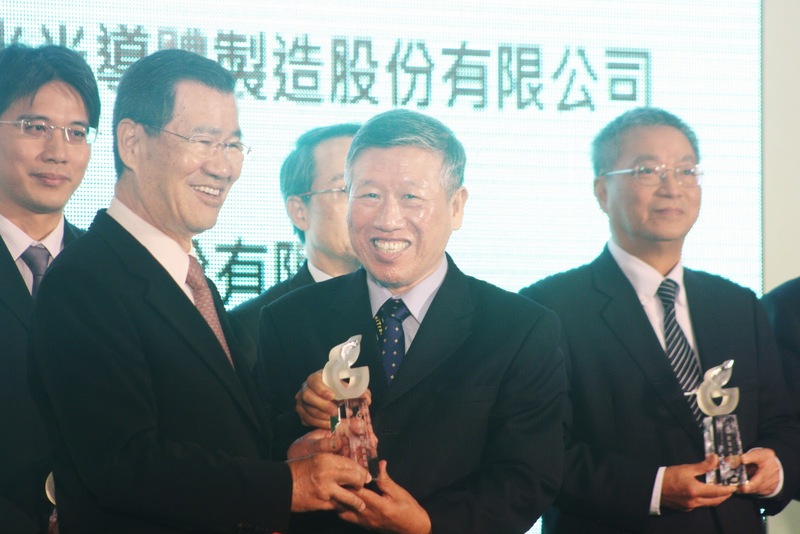 We have demonstrated our new ideas, the new application of waste selvage, and got the first Taiwan Green Classics Award in 10. 26. 2011. 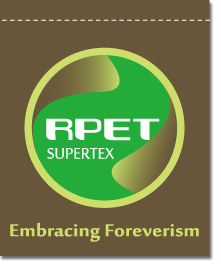 For decades, Supertex has started researched the Eco-friendly material, the recycled PET bottle fabrics, but there were still some wastage more or less after producing. At first, we used these waste selvages to make cleaning cloth. As time went by, however the wastage amount was still increasing. What else can we do? The green bottles ex: Sprite, become to green cloth and the mottled color bottles comes to gray. We keep the original color to save dying and chemicals. 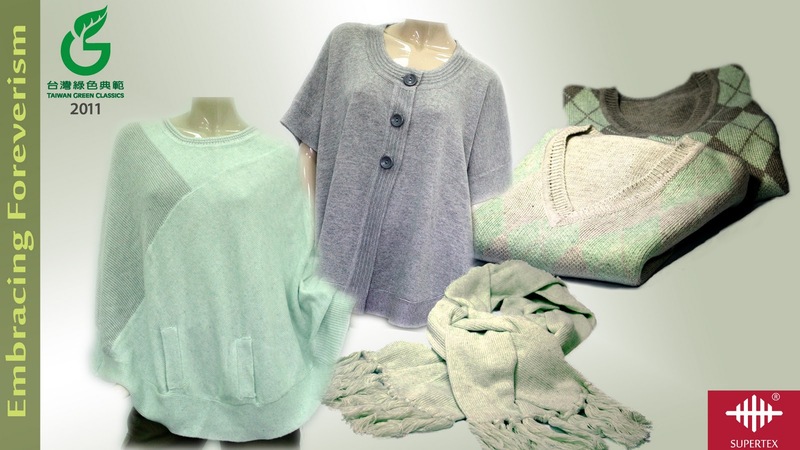 Finally, we have developed these wool products, which were made of 100% waste selvages. The touch is soft; just feel like the normal wool products, light, without dying, and integrated processes. We are still working on approaching to our ideal, cradle to cradle!